Membership lasts the whole season. Access to ‘Money Can’t Buy’ competitions and events. Priority seating at HOME matches. VIP access at HOME matches. Priority access to special events and friendly match tickets. Free entry in all non-football events. 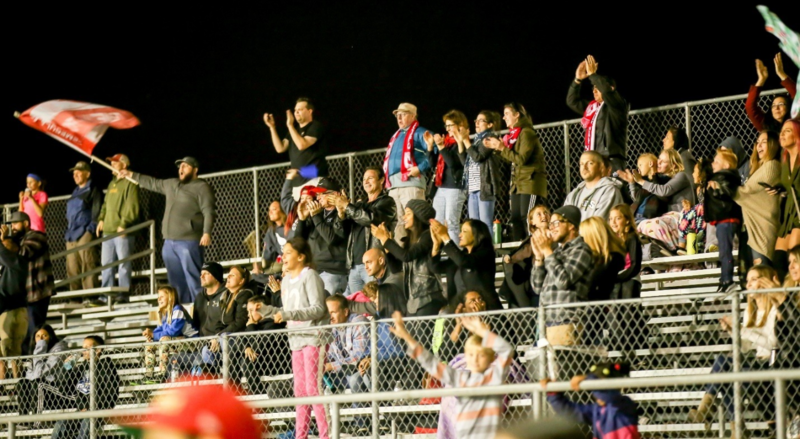 Access to exclusive events at The Temecula FC Store. FREE hire of The Terrace Bar. Gift at annual Christmas party.